Woohoo, I did it! My first time ever making a card for the Taylored Expressions Sketch Challenge posted on Fridays. It just so happened that I was caught up on all the stuff I HAD to make, so I got some "me" time and did this sketch. It was right up my alley, so that helped! Great LO and color combo! me time is sooo good! 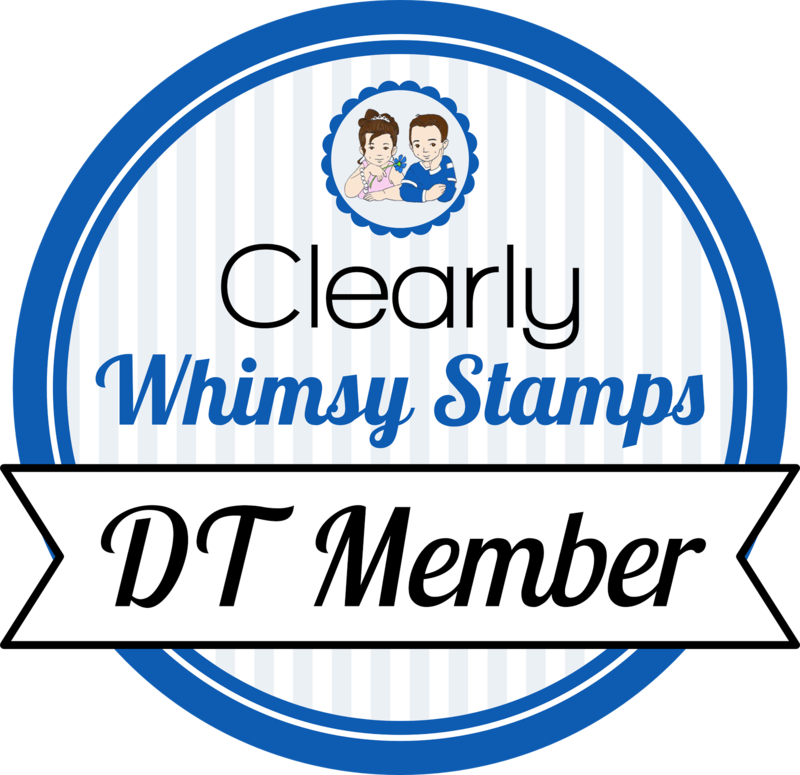 I spy some My Cute stamps! looks great girl! Just gorgeous! Love the colours, the bird, the buttons! Cute!!! 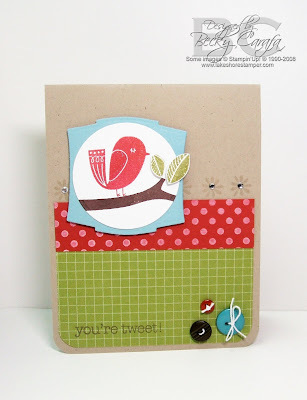 Love the colors and the bird and brach are adorable, love how the leaves pop out of the circle! This is so cute! I love it! Great layout Becky.